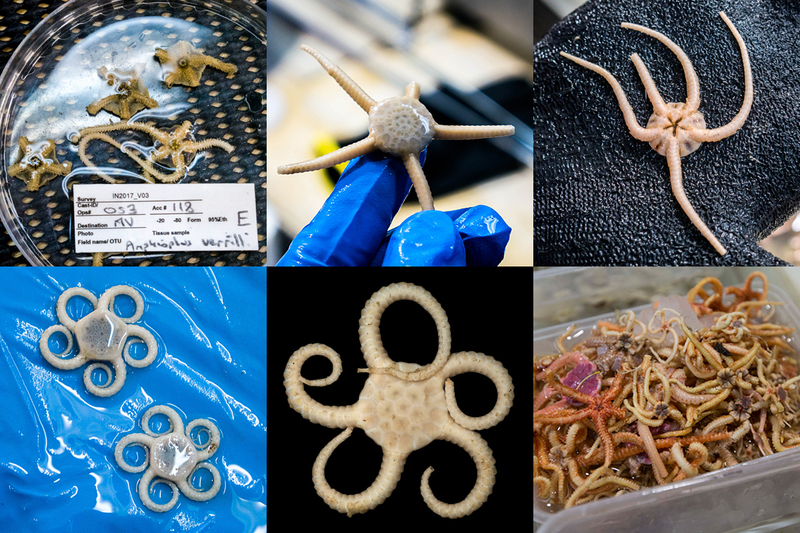 Deep-sea researchers working off the coast of Australia continue to find some pretty stunning examples of never-before-seen ocean life. 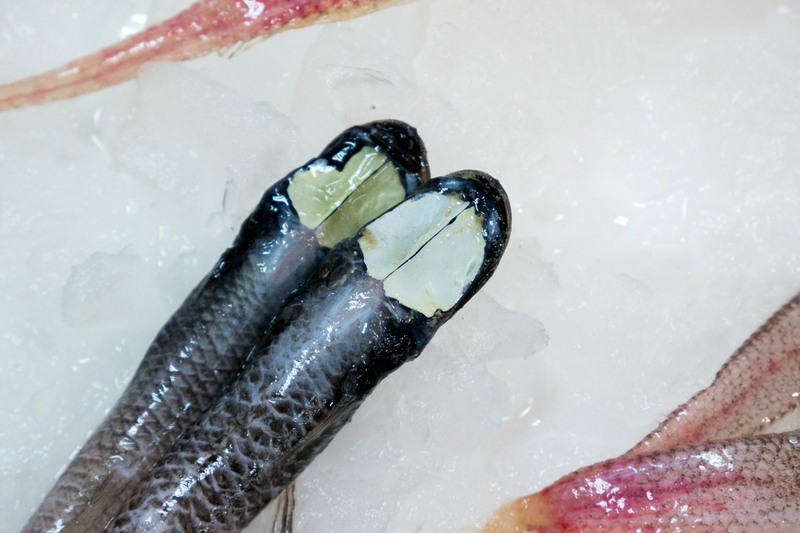 Late last month, the group showed one of their more impressive catches — a “faceless” fish which has a small mouth on the bottom of its body but no facial features of any kind — and the team has caught a number of new oddities since then, including what appears to be a… well, let’s just take a look. 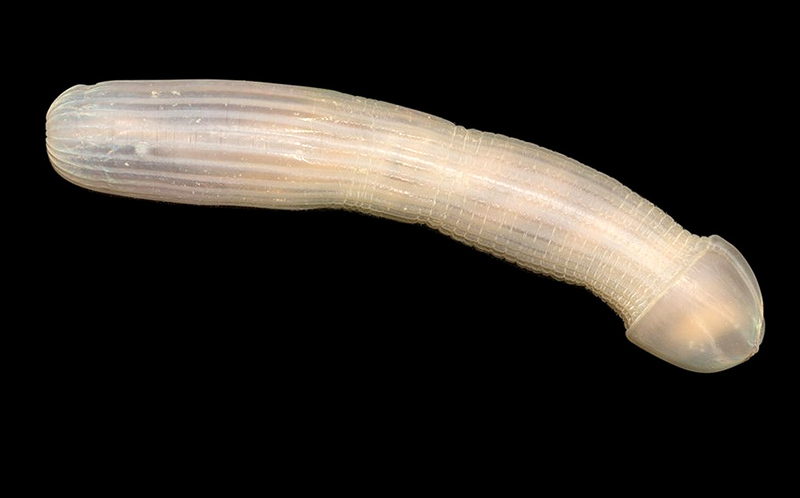 This is a Peanut Worm. It doesn’t look much like a peanut in this photo, but it gets its name from its habit of shrinking when threatened. When in danger, the worm contracts and pulls its head in, bunching up and resembling a peanut. Neat. This is a Shortarse Feelerfish. It actually has a long arse. These little guys are Grideye Spiderfish. They might look like they have bites taken out of them, but those flat white sections are actually thought to function either as light detectors (in place of eyes) or possibly bioluminescent lures for attracting prey. These are brittle stars. They’re pretty. 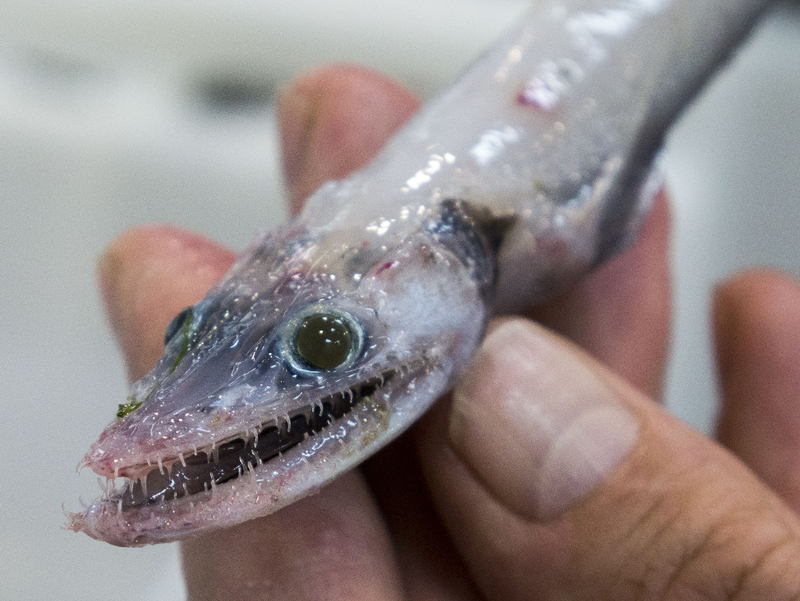 Smiley here is a baby lizard fish, and it’s completely terrifying. The expedition, aboard a Marine National Facility ship and led by Museums Victory, has been exploring the abyss with the sole aim of understanding what actually goes on down there. 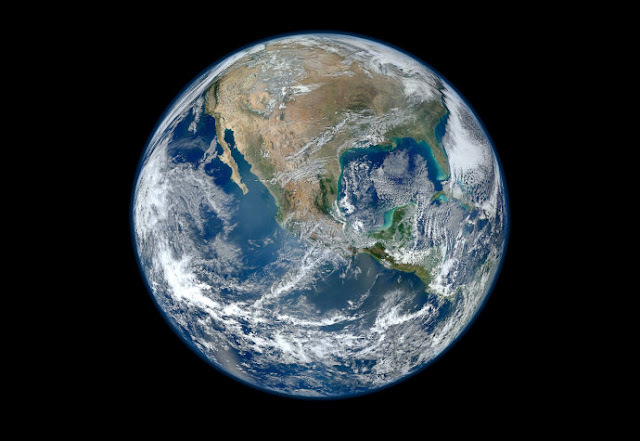 The animal life and their habitat has been largely undocumented, and every time humans send a camera or other observational equipment down into the depths they inevitably discover things nobody has ever seen before. You can follow the group’s progress and all its latest discoveries on the “Blogging the Abyss” homepage.